Green Point offers state-of-the-art BITZER compressor care and services, providing manufacturers quality standards when it comes to compressor overhauls and repairs, ensuring the reliability, performance and durability of the equipment. 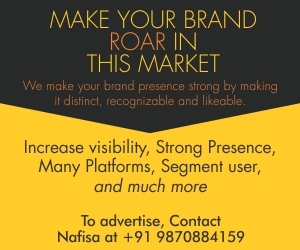 These services also include the allocation of genuine spare parts perfectly matching the running system. BITZER Original Spare Parts are designed together with the compressor development and thus are always state-of-the-art technology. They preserve the compressor’s value and ensure an exceptionally long service life. 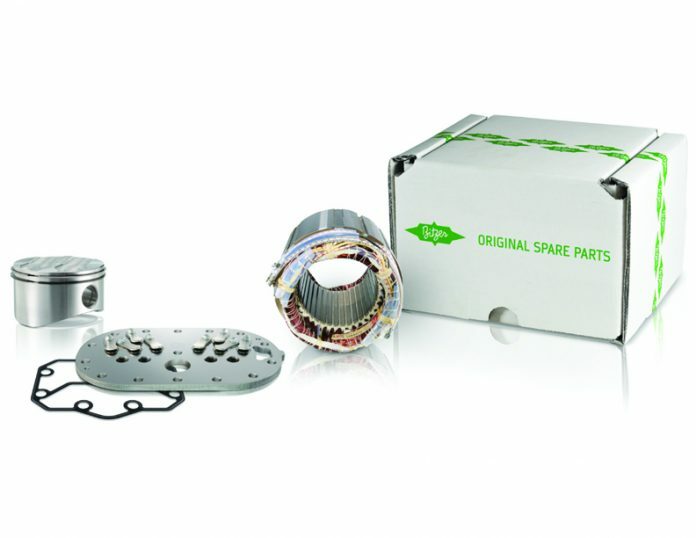 BITZER Original Spare Parts come with a parts warranty and match the highest operational standards of BITZER compressors, whereas fast supply is guaranteed by the BITZER Global Logistics Centres. Product pirates not only sell counterfeit compressors, they also bring low-quality oils onto the market. BITZER expressly warns customers against the possible risks associated with their use. The viscosity characteristics, moisture content and chemical formulation are very different from the original products. Original BITZER lubricants feature lowest moisture content (lower than specified in standards) and specific properties optimised for BITZER compressors. Their chemical compatibility is extensively tested including distinct compressor construction materials introduced for use with the latest low-GWP HFOs and HFO/HFC blends. Due to their specific tribological characteristics, BITZER oils guarantee highest service life of the compressors. Customers who have concerns about the origin of their lubricant are invited to contact their local BITZER representative for advice. 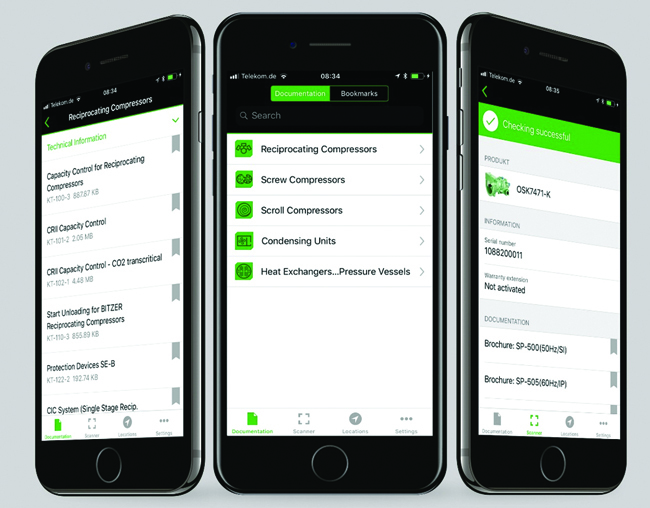 A helpful new tool for air-conditioning and refrigeration professionals has been on the App Store (https://tinyurl.com/ y76gr6qj) and Google Play (https://tinyurl.com/ydfupyym) since late August: the BITZER SPOT App. The app enables users to verify the authenticity of their BITZER products. Additionally, the BITZER SPOT App contains extensive documentation and a directory of all BITZER and Green Point service points as well as all certified dealers.